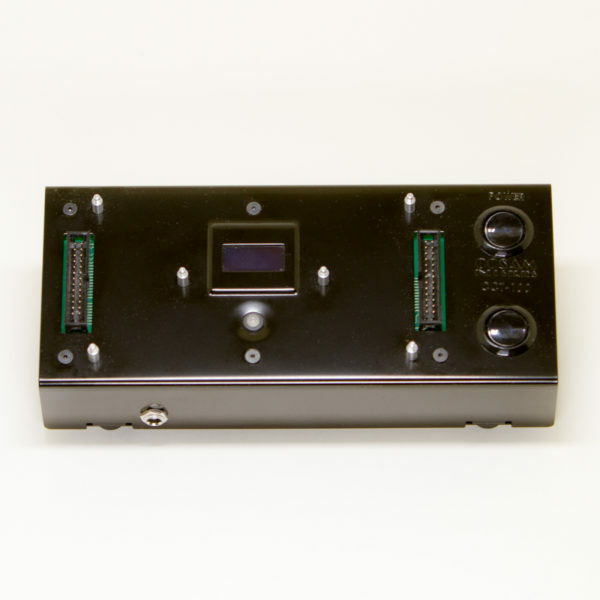 The CCT-100 is a capable cable tester due to it’s large 52 test point capacity. 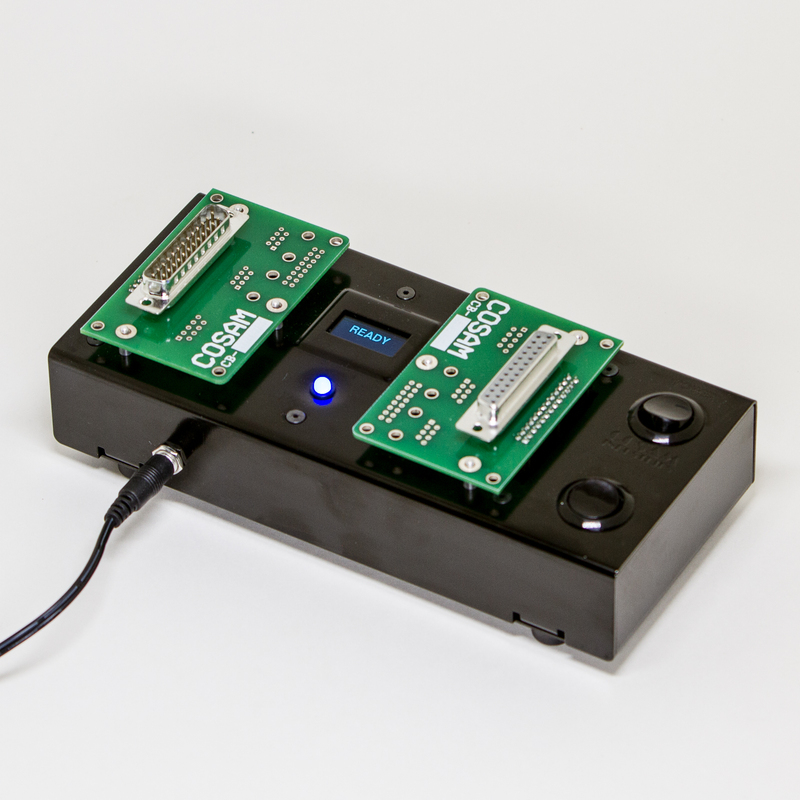 It automatically begins testing when the micro processor detects a cable connected. No need to press a button. 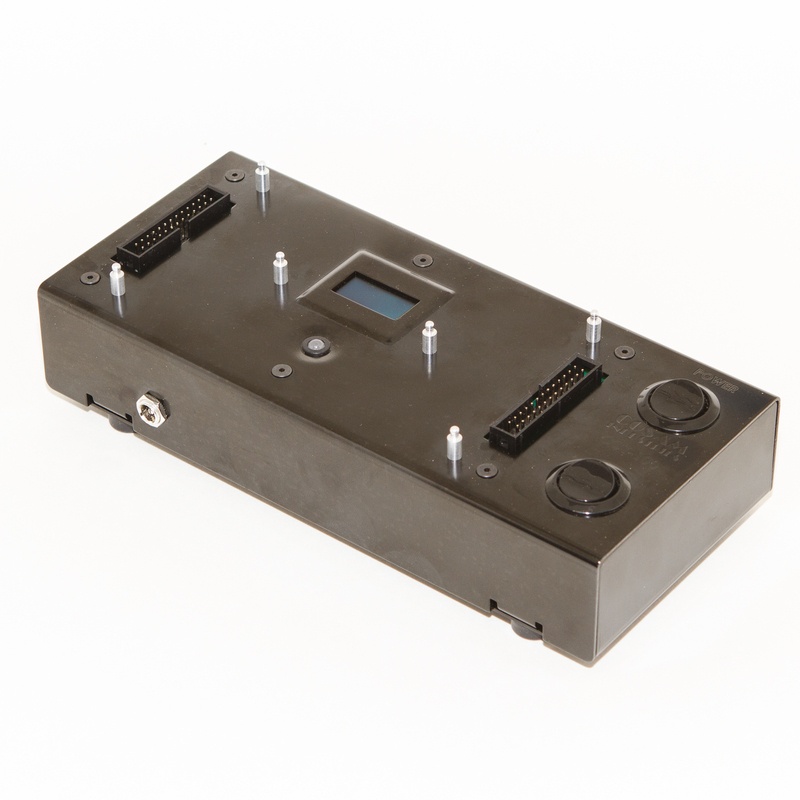 The CCT-100 wire harness tester is a stand alone unit that does not require a computer to interface with it. No programming, simply press the Learn button. Begin by attaching a good cable. Then, press the “LEARN” button. This action stores all of the cable connections in memory. From there, every cable connected will instantly show either a green light for a good cable or a red light for a bad cable. Audible tones change with the light colors so you don’t even have to look at the tester. 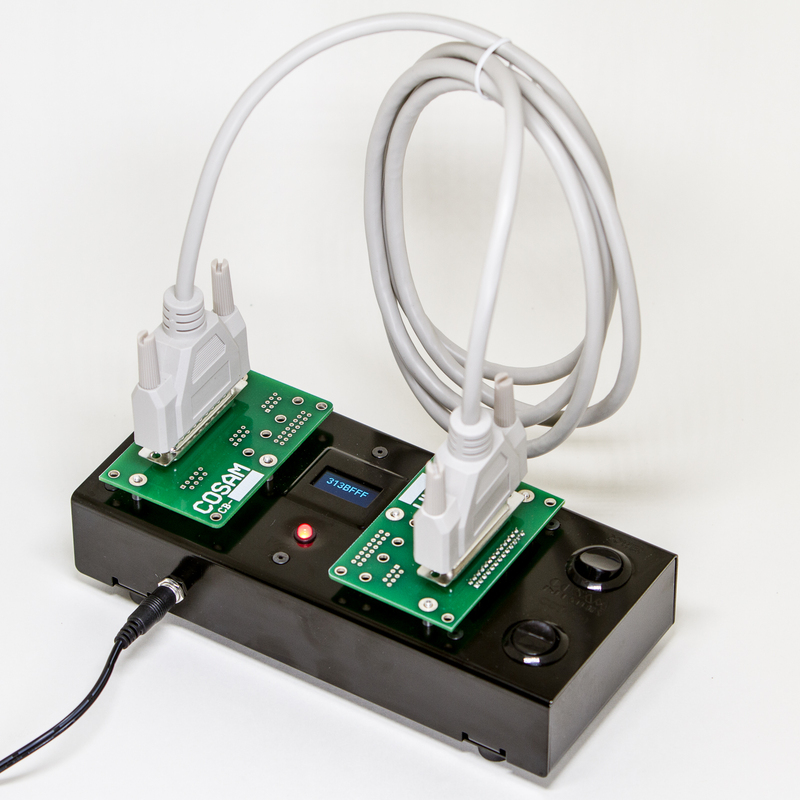 The cable harness tester is a digital multi-meter on steroids. 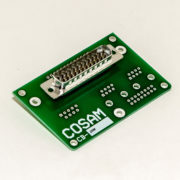 The cable tester powers the first of 52 test points with a 5 volt signal. The CCT-100 finishes all points and combines the data using a geometric progression. Finally, the unit simultaneously displays a Hexadecimal representation of the connections, a red/green pass/fail LED and a dual tone pass/fail buzzer. All of the above automatically repeats itself up to thirty times per second. 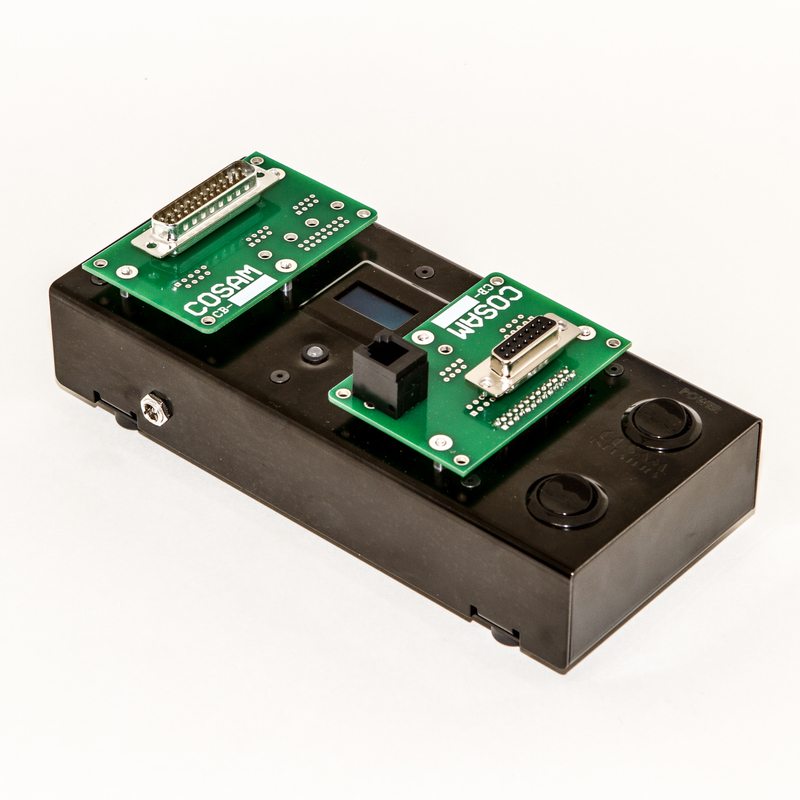 The speed of the tester is important because it allows the worker to twist and bend the cable at the connection points while the test is running. While bending, a quick red flash or different tone indicates an intermittent failure that can be very difficult to find using other test methods. The speed of testing all test points is crucial for finding these intermittent connections. Capable: 52 Test points (Cables up to 26 wires) Detects Opens, Shorts, Miss-wires, Bad connections and Diode polarity. 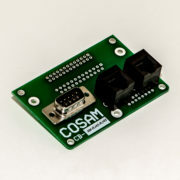 Versatile: Many standard connector boards available as well as a build-your-own option for specialized connectors. Rugged: Made from 18 gauge cold rolled steel. Will last for decades. Fast: Tests at speeds up to thirty times per second and starts without pressing a button. Intuitive: Easy to read status updates shown on the clear and bright OLED display along with simple Pass/Fail indication by both green/red LED and dual tone audio buzzer. 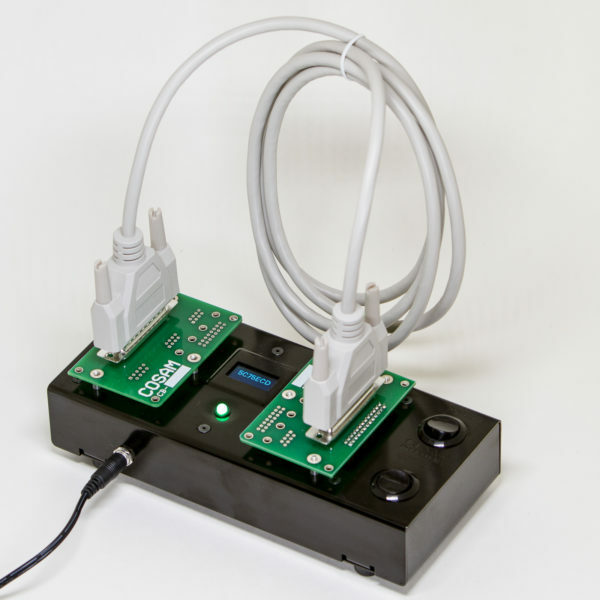 The CCT-100 comes with the main cable tester and a 120VAC power adapter. 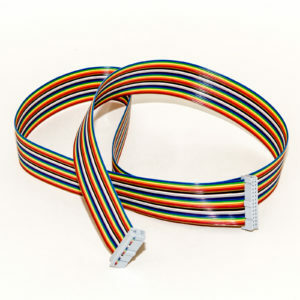 Connector boards and transition cables must be purchased separately.